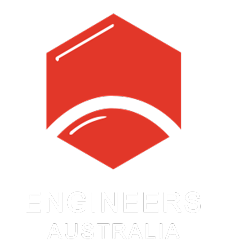 Water recycling and the water-energy nexus are two major challenges for Australia’s water engineers. But they also provide opportunities to put their skills to good use. Faced with a more variable climate, a growing economy and increasing population density, it will no longer be possible for Australia to rely on rainfall as our primary source of water, according to Engineers Australia Fellow François Gouws. 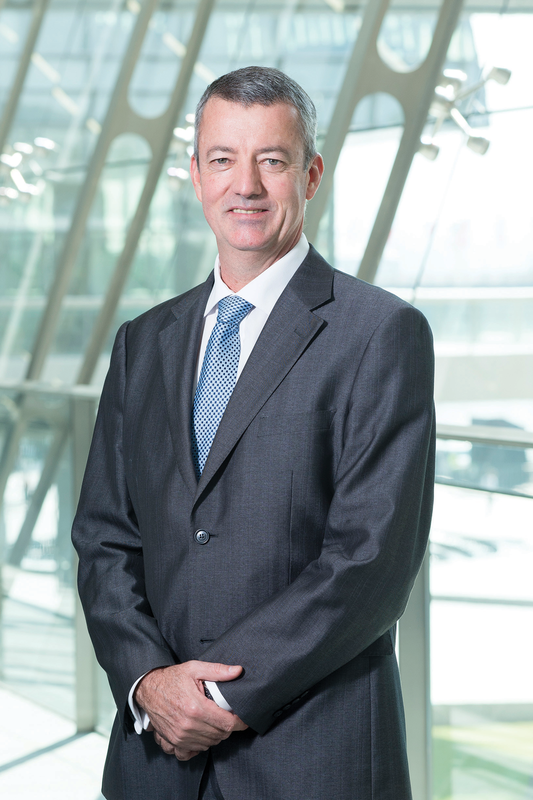 “We cannot continue to do what we’ve always done,” said Gouws, who was named as one of the 51 most impactful leaders in water and water management at the World Leadership Conference in Mumbai, India, earlier this year. As well as reducing our consumption of this precious resource, we will need to look at alternatives such as water reuse and desalination, Gouws told create. And engineers will be essential in achieving a transition to a more sustainable water future. “If you want to start managing the resource more efficiently, the technical safeguards will have to be in place. And control systems exist that allow us to do that, provided there is adequate engineering involved,” Gouws added. Technology has the potential to pave the way for some big changes in the way we use water. For example, water managers could use control systems to schedule set times and days for individual households to turn on their sprinklers, which would lead to a reduction in peak water usage and network management costs. One challenge is ensuring that a diverse range of water engineers, other professionals and operators continue to join the sector. Gouws emphasised that Australia has a lot of work to do in order to meet our commitment to the United Nations Sustainable Development Goals (including clean water and sanitation) by 2030. According to data collected by the Australian Water Association (AWA) and Deloitte in 2014, about 97 per cent of Australians agreed that recycled water would be a sustainable source of non-drinking water. For potable water, 87 per cent agreed, and 89 per cent of survey respondents supported further investigation of direct potable water recycling. Direct potable reuse, or recycling wastewater back into the drinking water system, currently involves treatment at a central wastewater treatment plant, followed by further water treatment before the recycled water is distributed to consumers. Gouws, who is also the national president of AWA and managing director of water service provider Trility Group, believes that technology and public acceptance of water recycling will improve to the point where it can be recycled on a much smaller scale. “If you start [recycling water] in smaller decentralised locations – in parks, or underneath parks for instance – much less energy can be used and the reutilised water can be used much more efficiently,” he explained. Indirect water reuse, for example recharging aquifers with recycled water or stormwater, has been used for agriculture since the 1960s. Trials have also been run for planned indirect reuse in drinking water supplies in South Australia and Western Australia. According to the CSIRO website, there has been (initially unplanned) recharge of the drinking water supply in Mount Gambier, South Australia, from stormwater disposal wells since the 1890s. Gouws pointed out that treated wastewater pumped into the ocean also eventually evaporates and makes its way to our taps. “All water is millions of years old – there’s no such thing as new water,” he said, adding that humans just speed up nature’s recycling process. Gouws speaking at a water industry event. Gouws stressed that engaging communities is essential to successfully transition to widespread acceptance of water reuse. 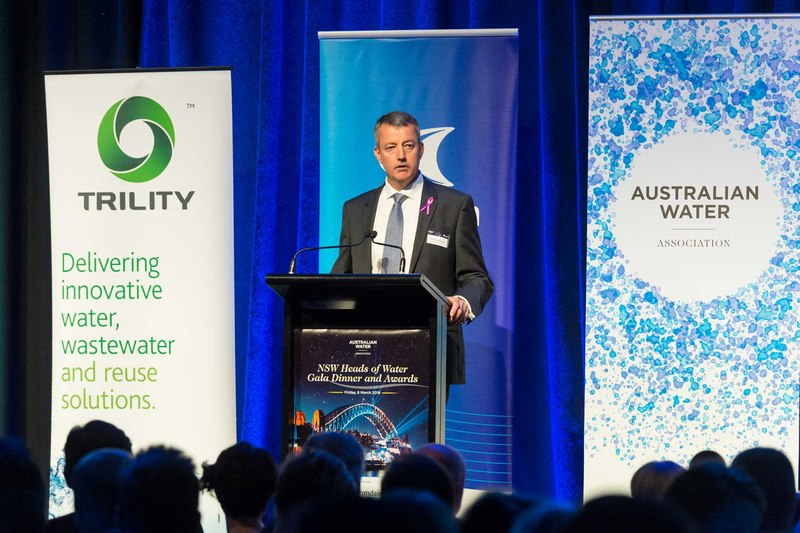 He mentioned Water Corporation’s groundwater replenishment scheme in Perth as a good example of an effective engagement strategy earning the trust of the general public. The second stage of the project is due to be completed this year, and it will provide capacity to recharge Perth’s drinking water supply by 28 billion litres per year. With an increasing number of hydroelectric energy storage projects and the rise of other water-dependent technologies such electrolysis to produce hydrogen, Gouws said there is a growing nexus between the two essential resources. “Using water as a battery is becoming more prominent, and we are realising the value of that,” he said, adding that this needs to be balanced with other uses of our limited water supply. The water-energy nexus goes both ways. Gouws said wastewater plant operators are increasingly working to recover energy from biosolids, and the enabling technologies are improving. “For wastewater treatment plants in future, the value will not only be the water that can be reused but also the energy that can be extracted from the wastewater plants. That’s going to become much more prominent,” he added. In coming years, Gouws predicts that wastewater treatment plant operators will not only produce energy to meet their own needs, but could potentially generate an excess that can be returned to the main grid. “You can sort of see the two industries coming together, or at least working much more closely,” he said.